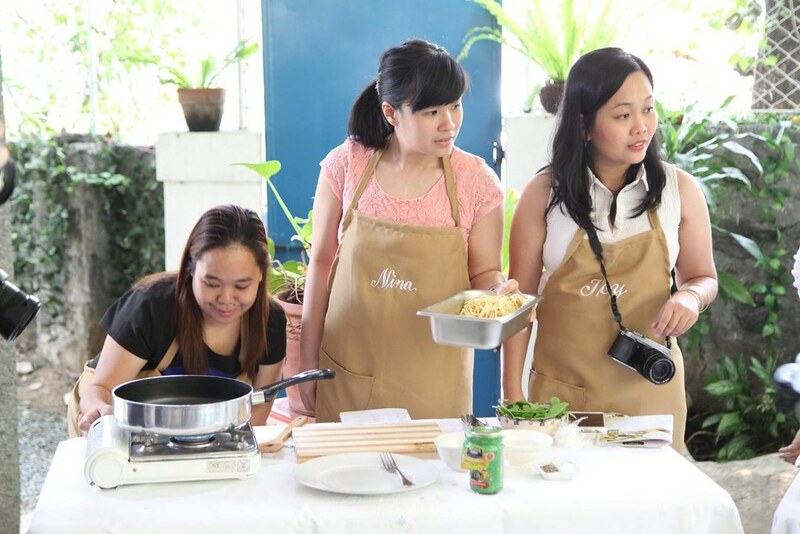 Mega Global Corporation hosted a beautiful event for the mommy media to launch the very first #TasteTheLove Luncheon Series showcasing Mega Creation Premium Sardines in the beautiful Pio's Kitchen located in Quezon City. Mega Global Corporation believes that everything a mother does for her family is a testament of her love. 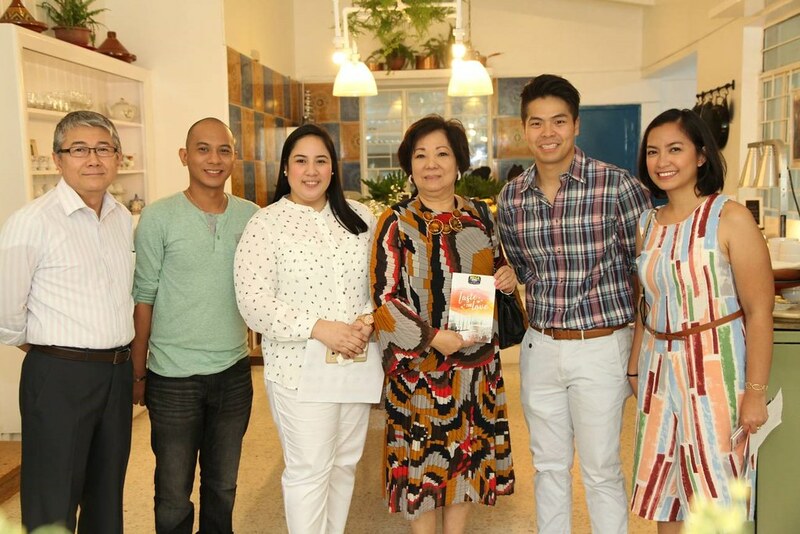 The Mega Global Team (L-R) – Marketing Consultant Manolo Escueta, Mega Prime Brand Manager Raymund Alegre, Mega Creations Brand Manager Lady Reyes, Executive Vice President Marylou Tiu Lim, VP for Sales and Marketing Marvin Tiu Lim, Corporate Communications Assistant Manager Elenn Manalang. Every bottle is made with only the freshest catch that goes through the Mega Sardines' signature 12-hour-catching-to-canning process which ensures Mega Moms that you are only serving the best to your loved ones. You can be assured that each piece is handpicked to select only the perfect size and ideal quality with exceptional oils and ingredients which will give you delectable dishes to serve. Roselle Toledo of Snapped and Scribbled and Donna Javier of Pinay Mom’s Life. The Mega Moms were given a basket of Mega Creations Premium Sardines to take home and transform their love into wonderful dishes for their families. 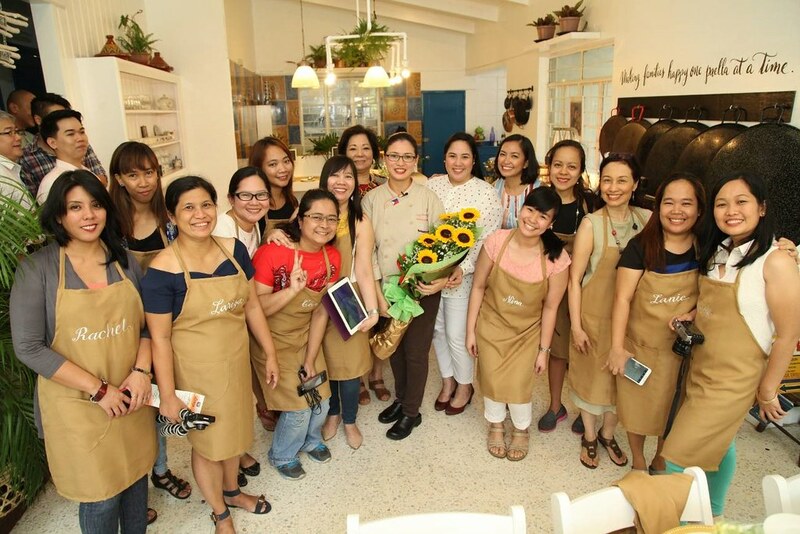 The lovely Mega Moms from the media together with Mega Global’s Mary Lou Tiu Lim, Chef Chin Gallegos-Bagis, Mega Creations Brand Manager Lady Reyes, and Mega Global’s Corporate Communications Assistant Manager Elenn Manalang. Mega Creations is the Premium Oil-based Sardines line of Mega Global- makers of Mega Sardines. It is available in four unique bottled selections-- Mega Creations Spanish Style Sardines, Mega Creations Sardines in Natural Oil, Mega Creations Bottled Spanish Style Sardines, Mega Creations Bottled Spanish Sardines in Corn Oil, Mega Creations Bottled Spanish Sardines in Olive Oil, Mega Creations Bottled Spanish Sardines in Tomato Sauce and Oil. Also handy are the easy-open can versions in Natural Oil and Spanish Style. 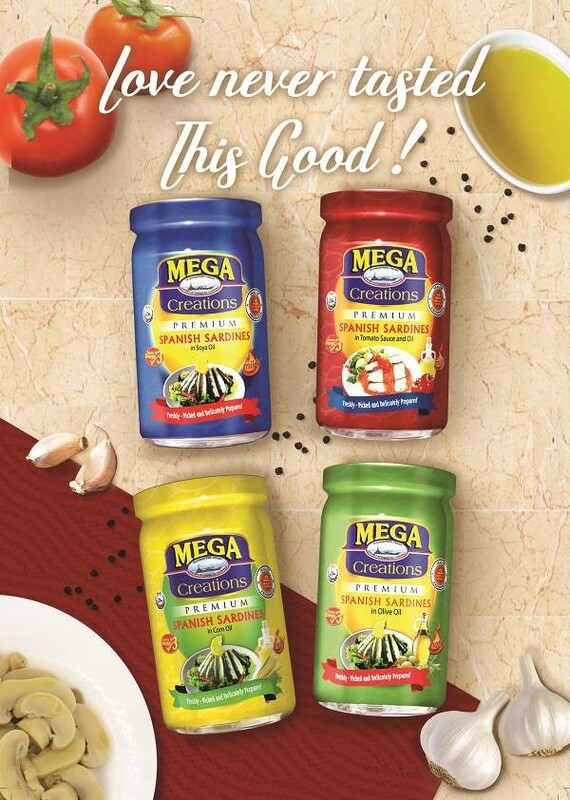 Mega Global Corporation is Philippines’ top manufacturer and distributor of premium canned goods and ready-to-eat viands i.e. Mega Sardines, Mega Creations, Valley Farm, Oh My Ulam!, and Mega Tuna.